What does TrueLocal do with my personal information? My personal phone number or address is on a True Local listing. What should I do? 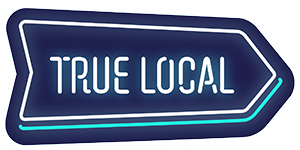 Do I need a Facebook or a Google account to sign up on True Local? How do I join True Local? I’ve forgotten my password. How can I reset it? How do I change my profile name, profile picture, email address and password? Who can see my profile and my reviews?